Secure payments for pattern downloads are taken via Paypal. (You do not need a Paypal account). This men’s hat is made in Slip Stich Crochet making this hat soft, flexible, and stretchy at the fold-up brim. This hat is crocheted flat and seamed into shape. Size: One size fits all. Size modifications included. 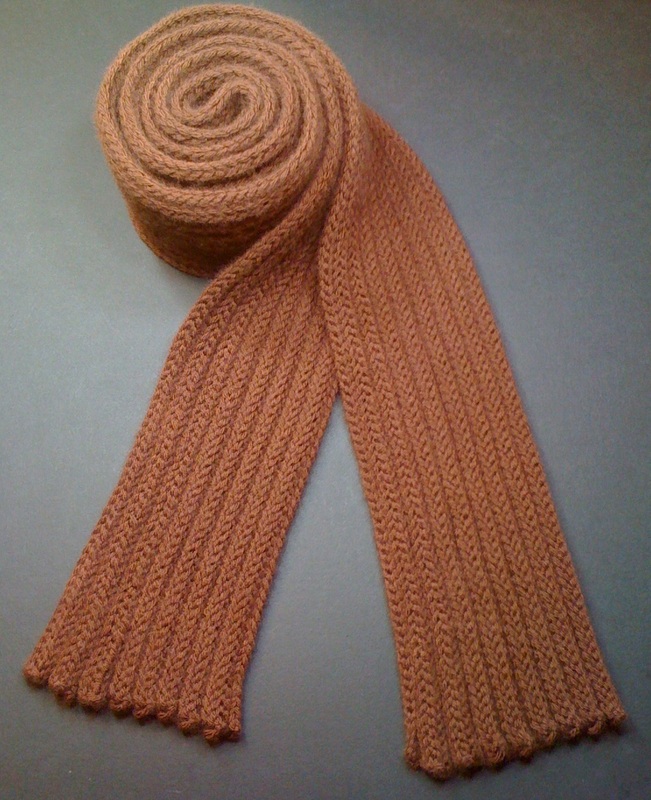 This scarf is a classic ribbed design many men like. 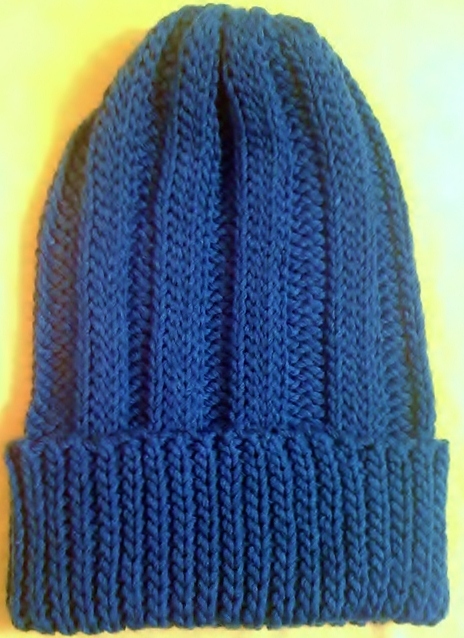 The ribbing adds soft bulk for protection against the cold. Made in Slip Stich Crochet, the scarf is stretchy as if it were knit. If the wind is blowing against your guy’s cheeks, he can simply stretch it up across his face without having to leave his neck exposed. Size: Approx. 182.9 cm long x 8.5 cm wide (6’ x 3.3”). Size modifications included.